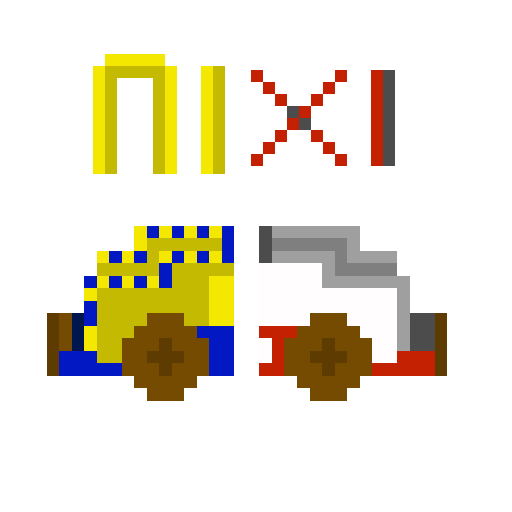 NIXI is a 2D taxi sim where the number 11 is vital for survival! Deliver 11 passengers as quickly as you can within the time limit. You are the chariot and Egypt is your location. Get NIXI to win the game!